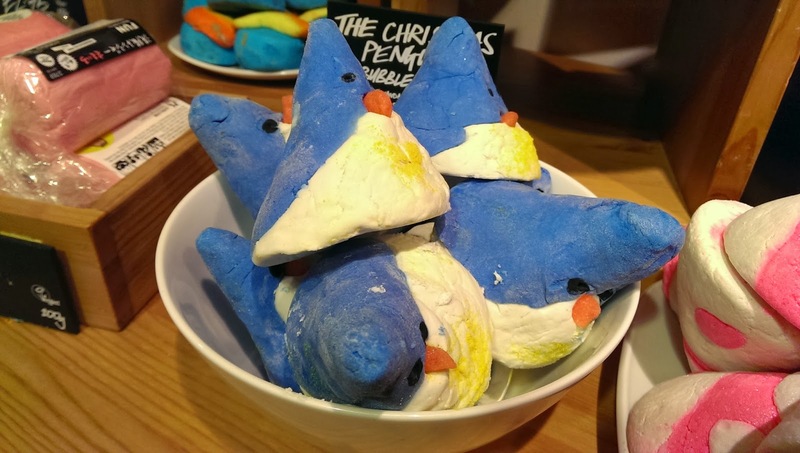 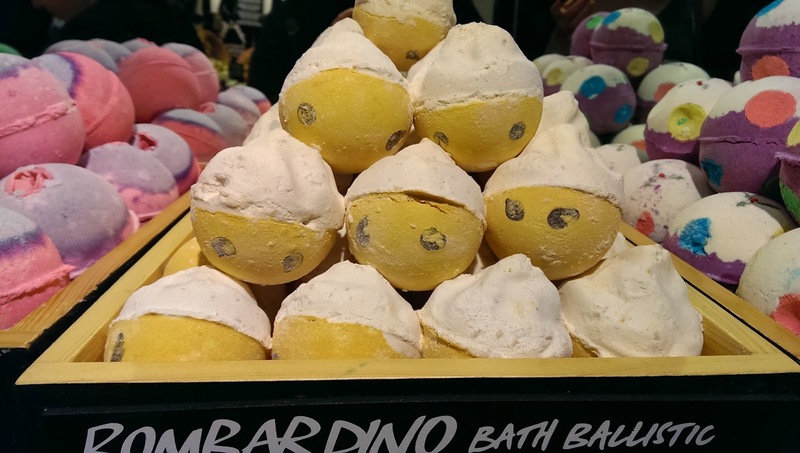 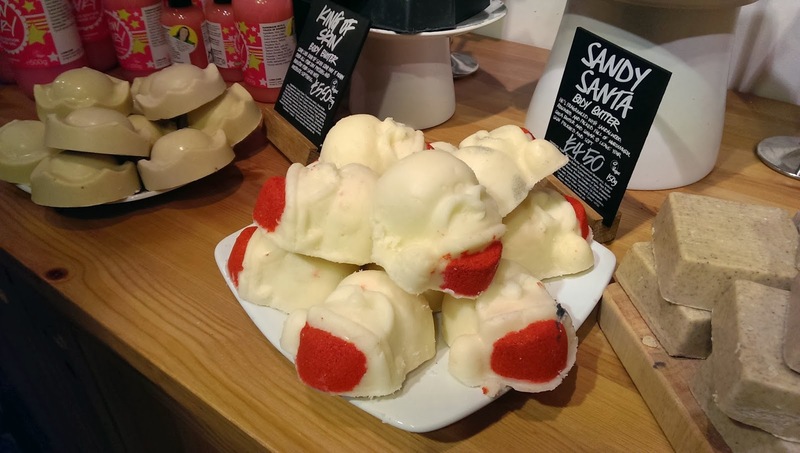 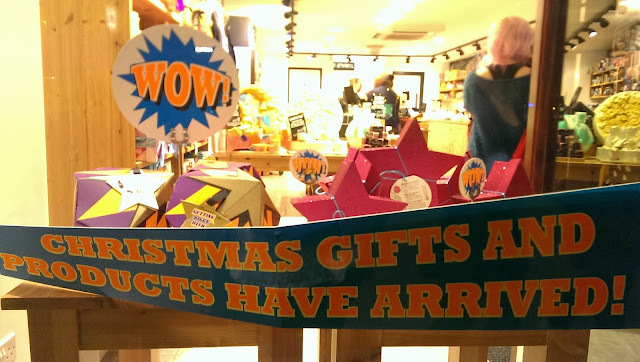 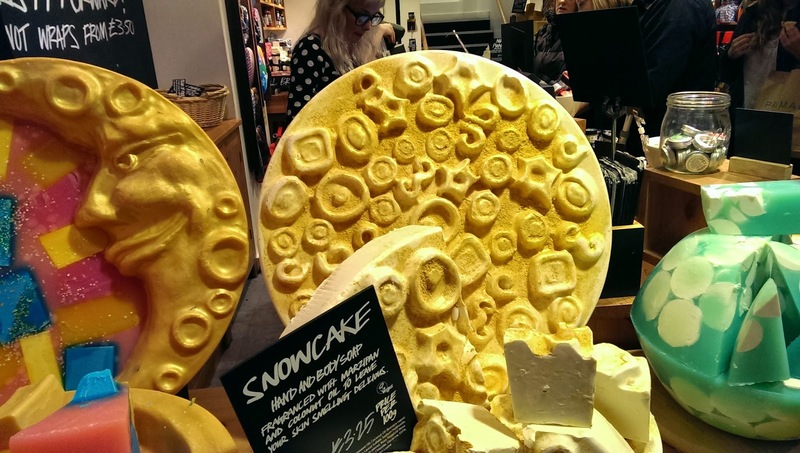 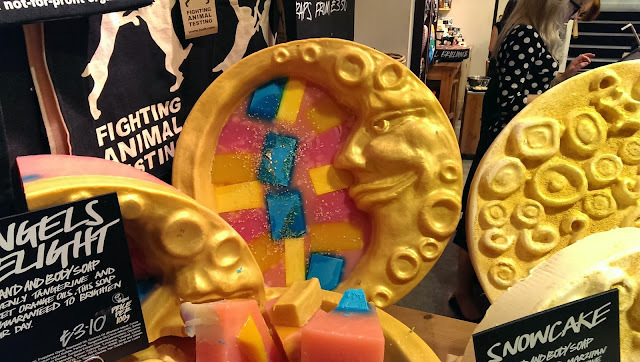 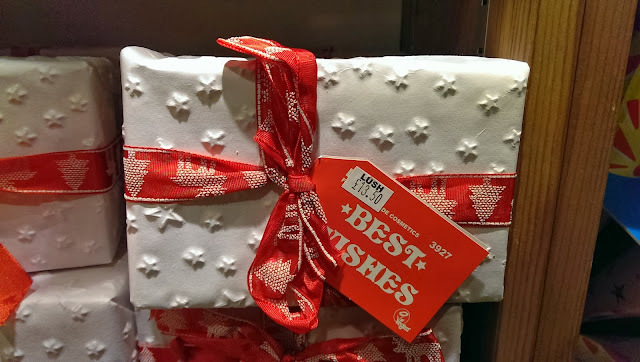 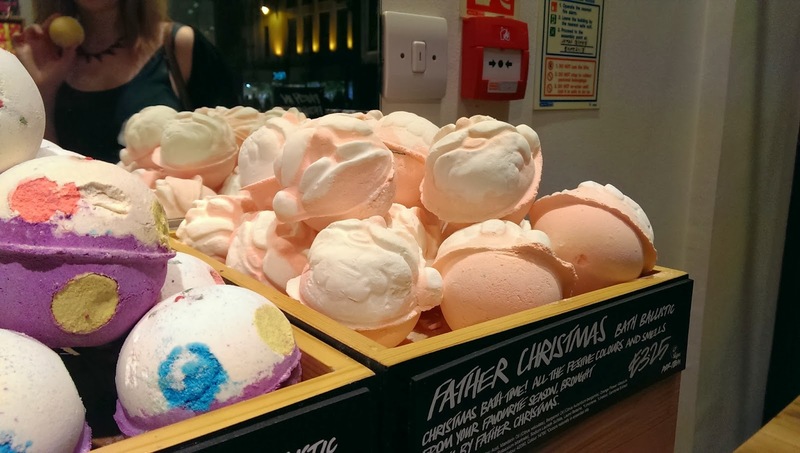 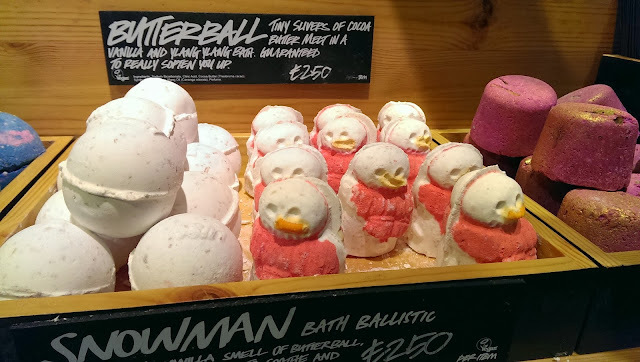 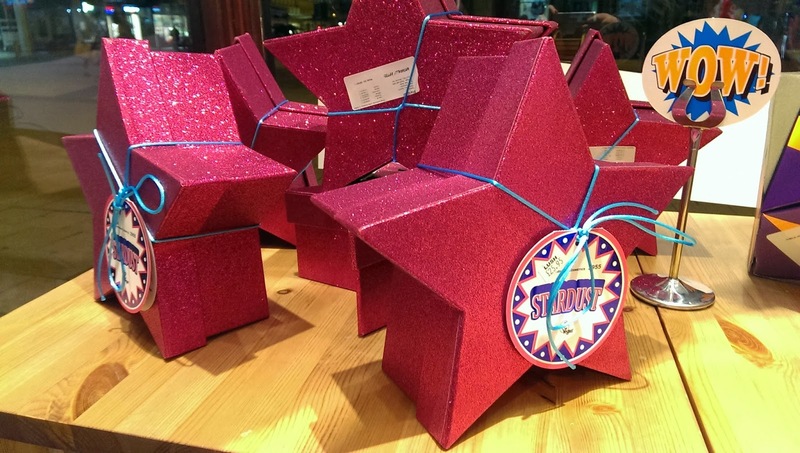 So last night, myself and a few other bloggers headed to Lush for an opportunity to buy some of their new Christmas products before they officially launch (TODAY!). 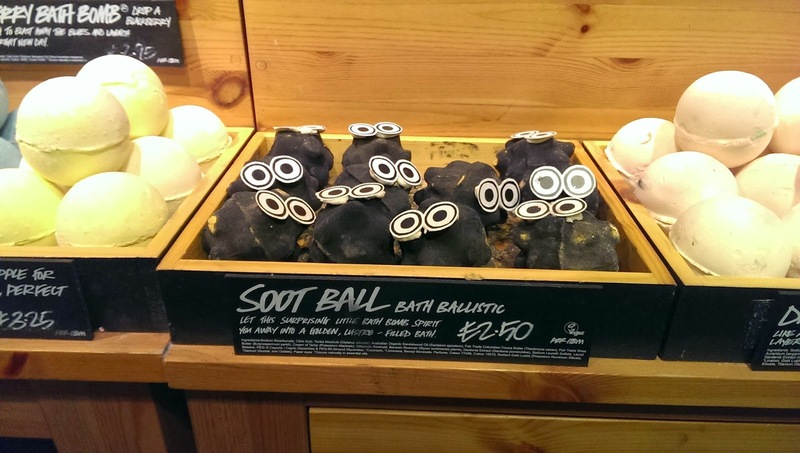 There was one product in particular that grabbed my attention, the soot balls - now if any of you are fans of Studio Ghibli you'll probably recognise these from Spirited Away (nomming on lucky charms) or My Neighbour Totoro (hiding in the shadows). 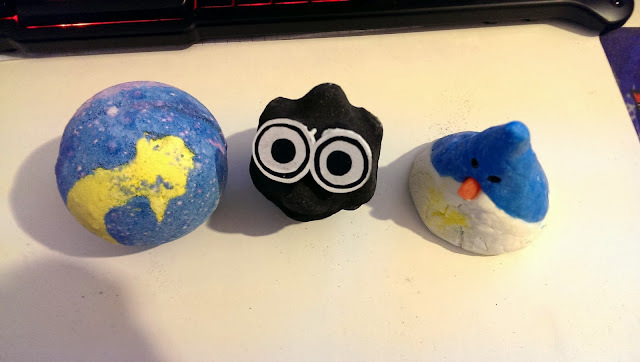 I pretty much squealed when I saw these and immediately decided one was coming home with me :) I can't even decide if I'm going to use him yet as he's just so cute! 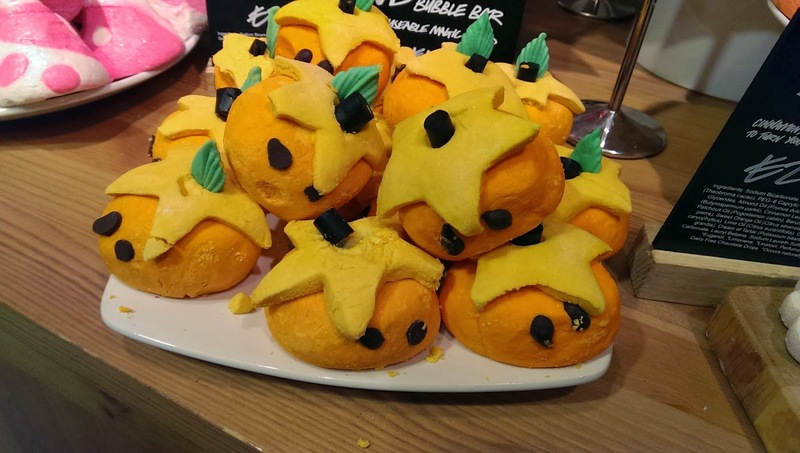 I also picked up an awesome bath bomb called 'Shoot for the stars', it's like a fun starry night with fireworks, more one for Halloween than Christmas, but I loved it all the same. 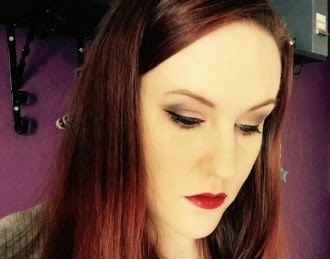 (pictured that the bottom of the post). 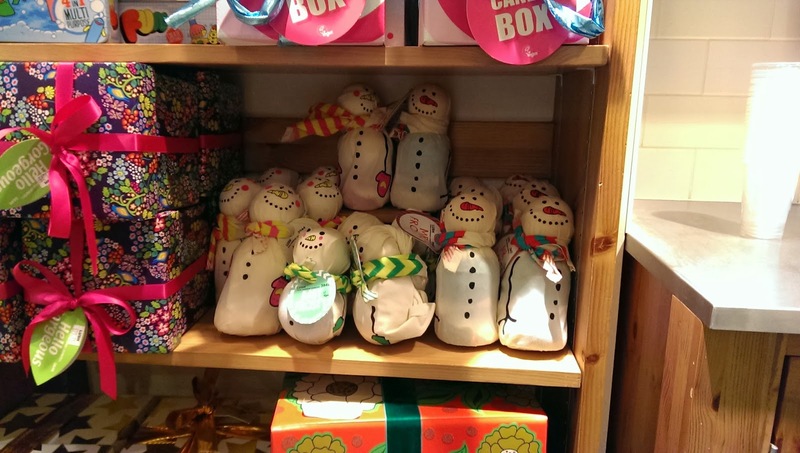 Here's a few pics of some of the Chrismas and Halloween/Autumn products that are now available. And here's what I hauled (sorry for the poor picture quality).